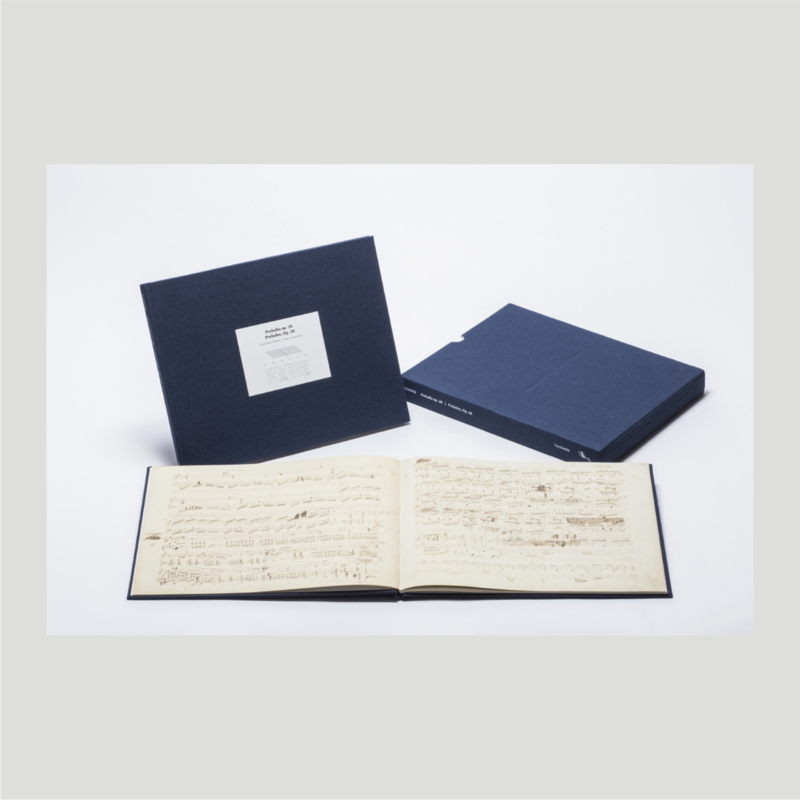 This beautifully presented publication, a manuscript of the Impromptu op. 66, is a gift autograph inscribed into an album of the Baronne d’Est presently held by the Fryderyk Chopin Museum at The Fryderyk Chopin Institute in Warsaw. 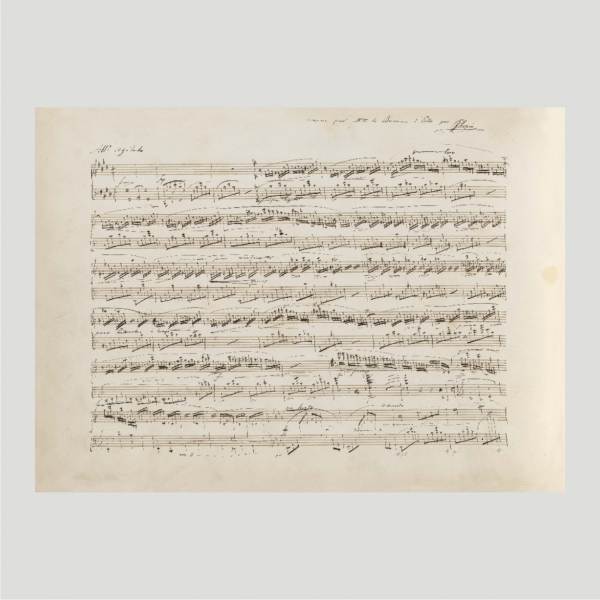 Chopin’s manuscript, the longest in the entire album, takes up two full adjacent pages, and the musical text differs from the version of the work commonly known from the Fontana edition. The autograph has not previously been published in a facsimile edition. The appended source commentary is authored by Prof. Zofia Chechlińska.